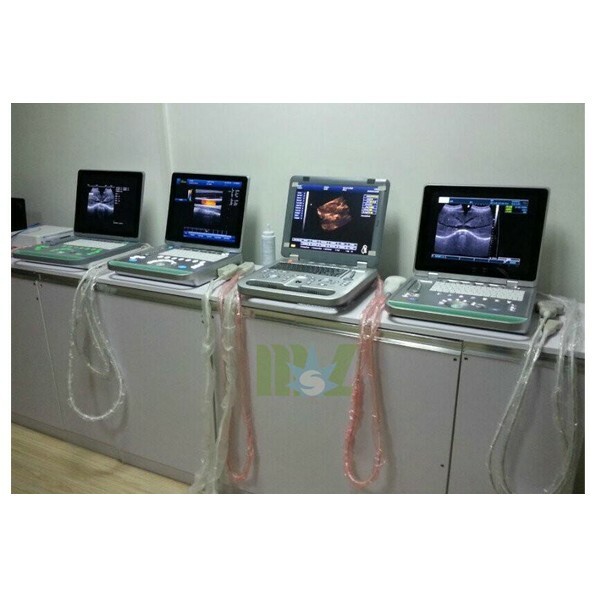 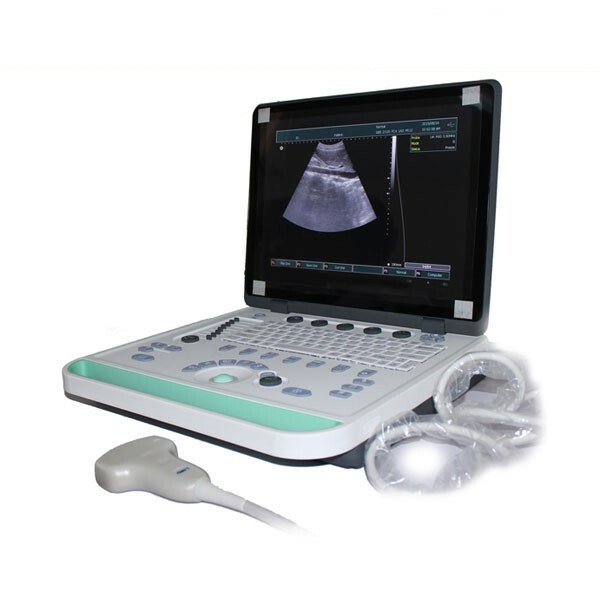 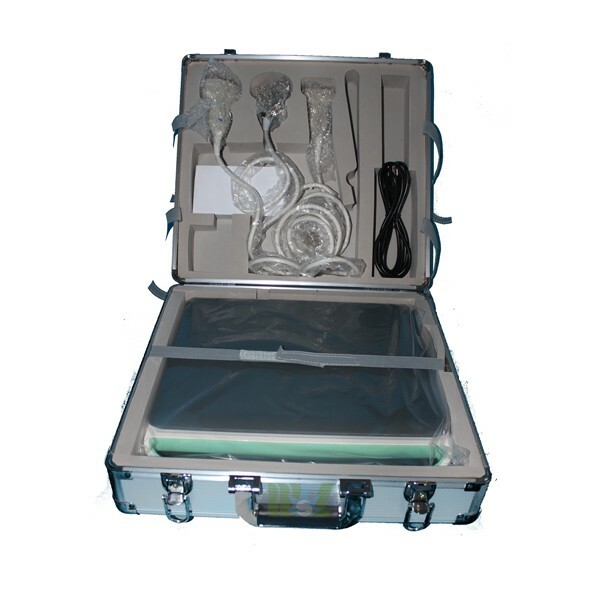 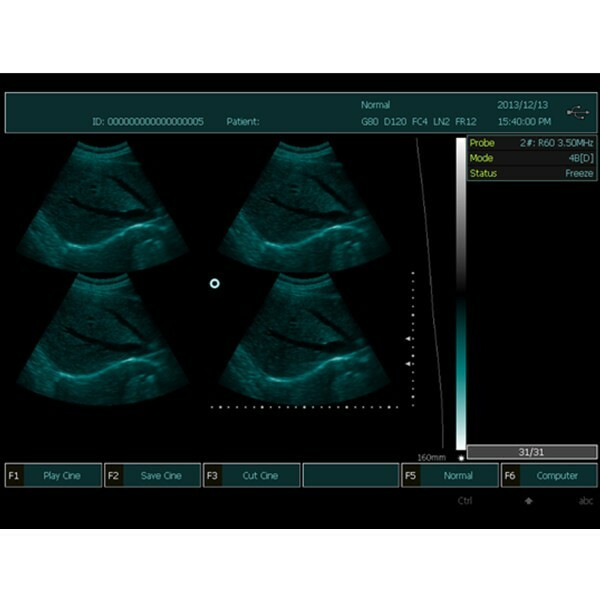 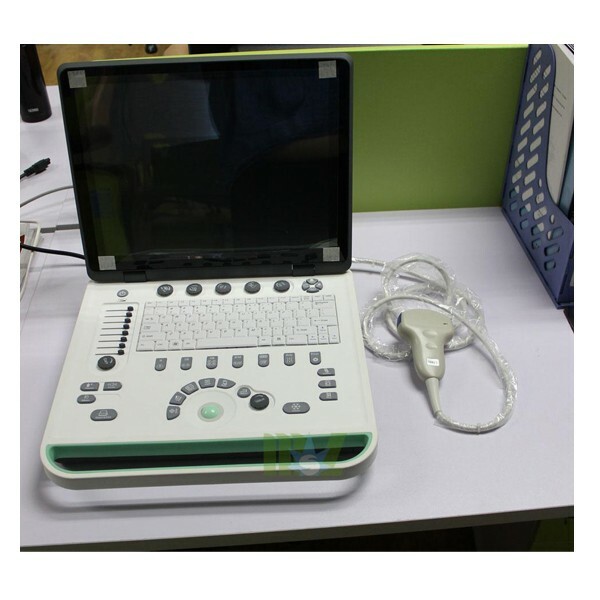 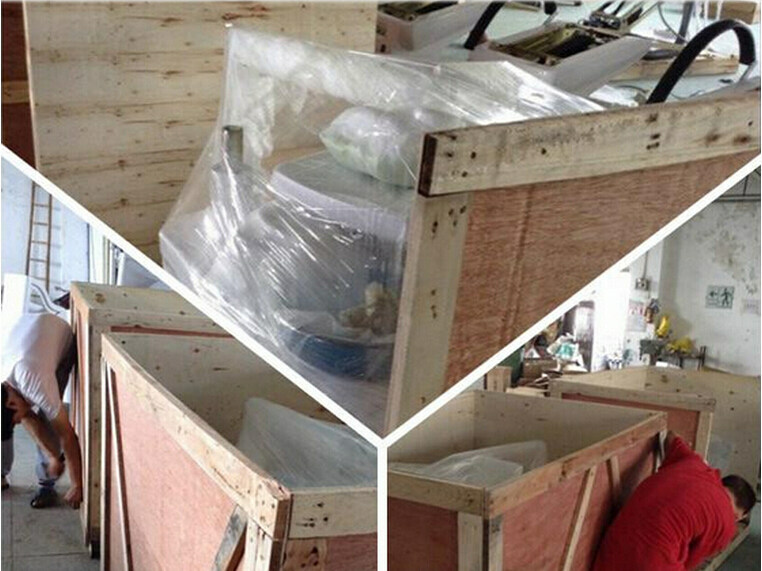 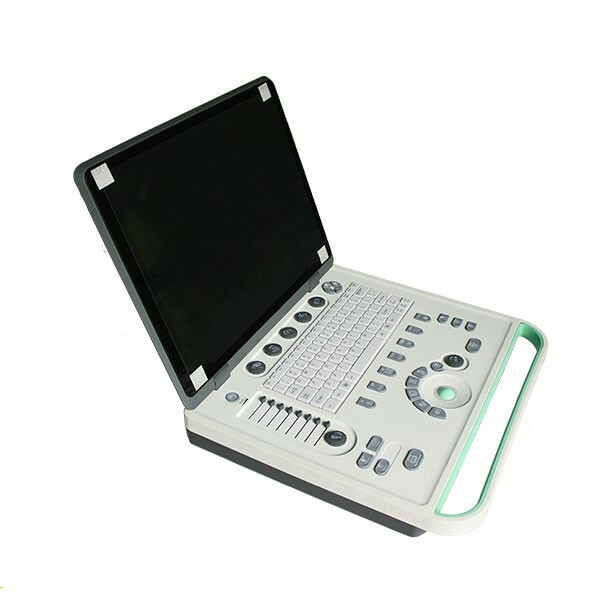 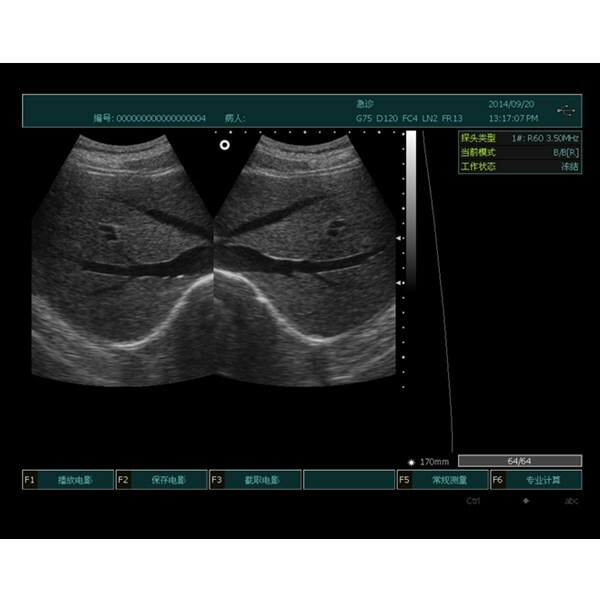 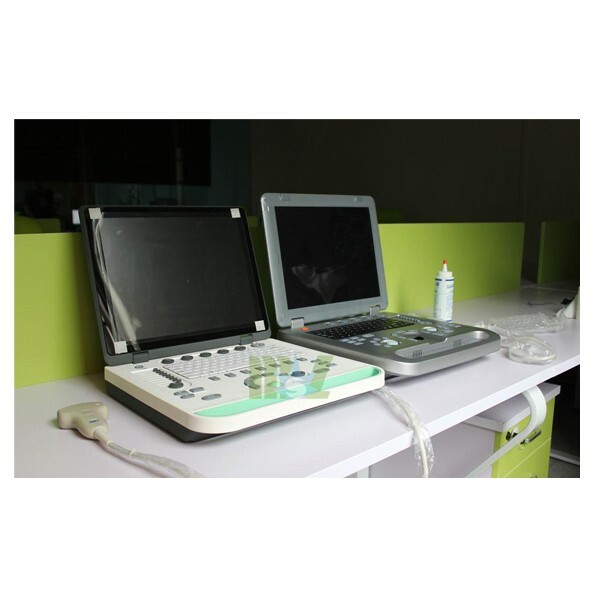 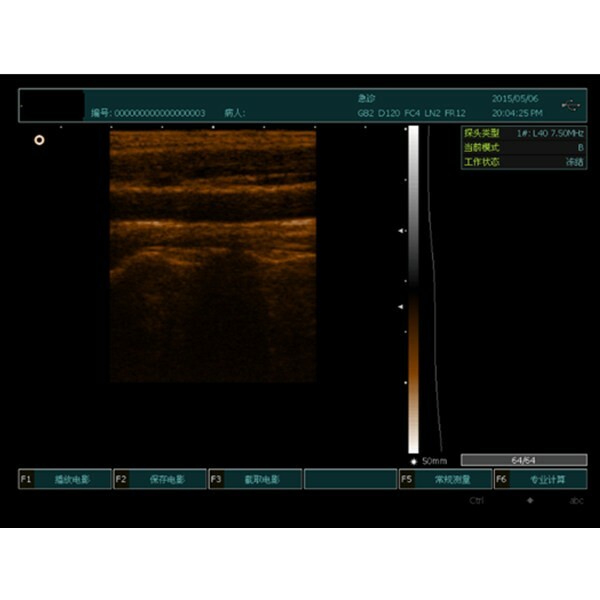 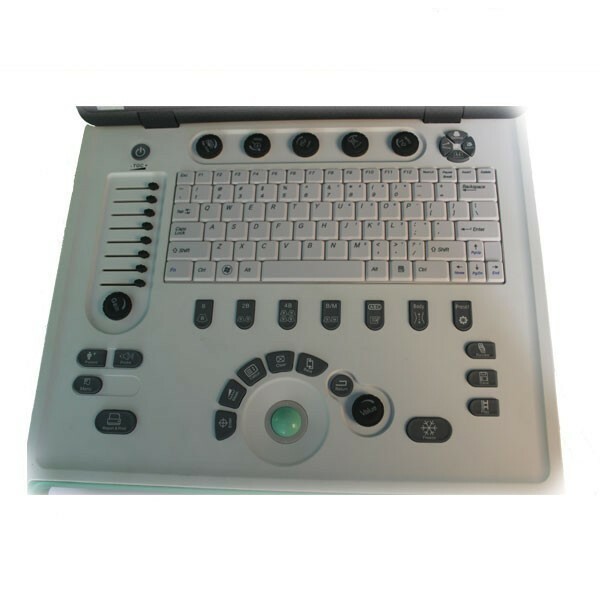 The 2016 Latest Cheap Laptop Ultrasound Machine MSLPU34 is a full digital black and white ultrasound diagnostic imaging system. 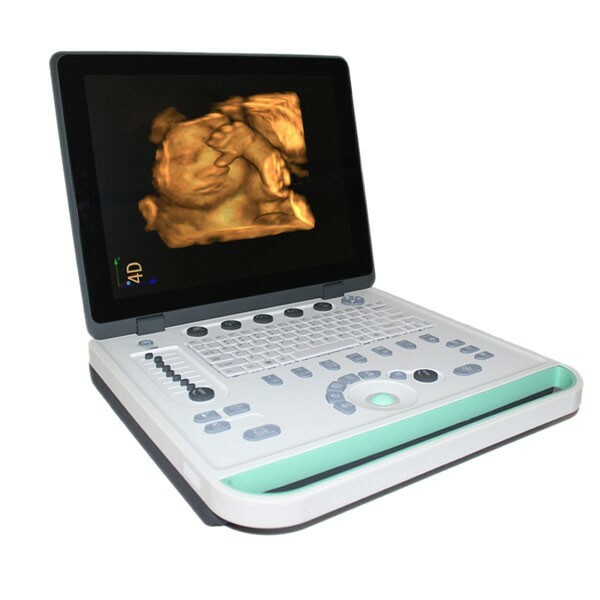 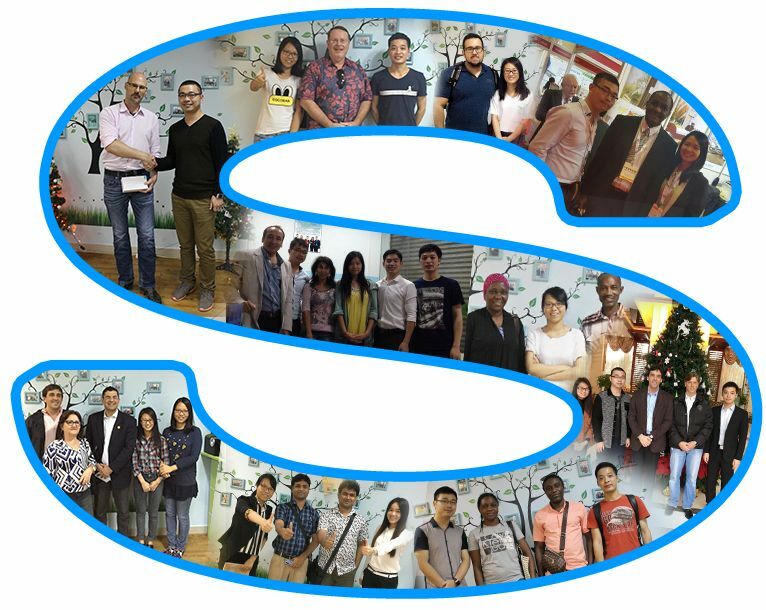 After years’ of painstaking research, it’s combined with the international advanced technological achievements of B-type Ultrasound development. 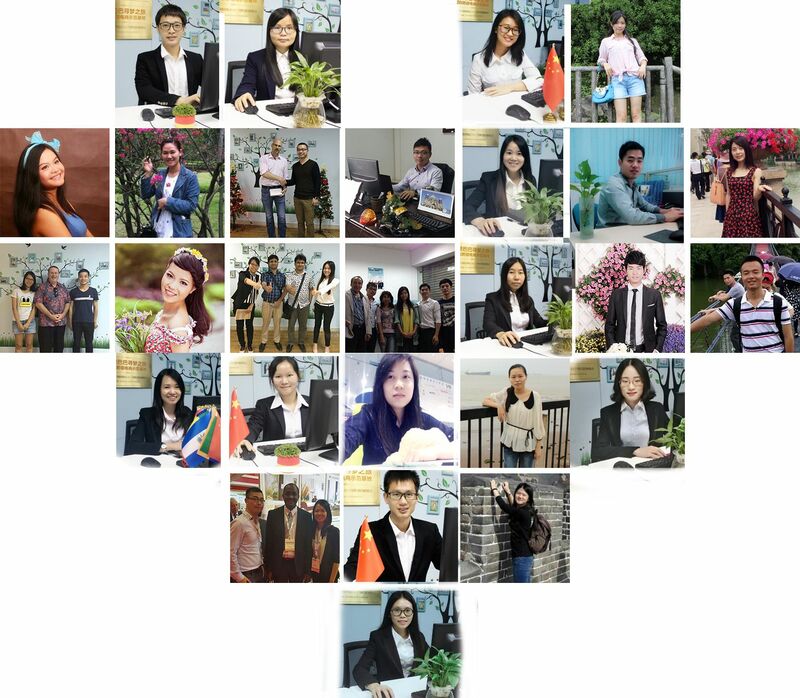 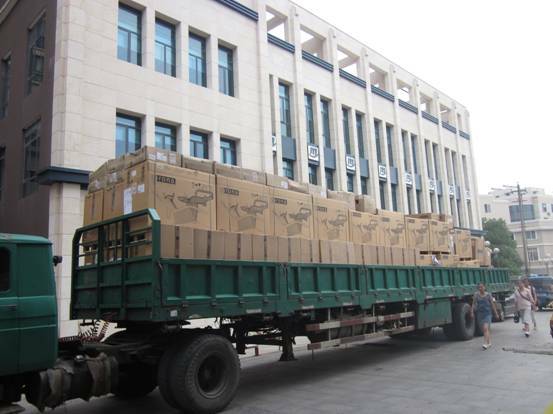 MSLPU34 adopts advanced high-precision digital beam former, a continuous dynamic focusing, dynamic aperture and dynamic apodization changes, making the image real, rich in detail. 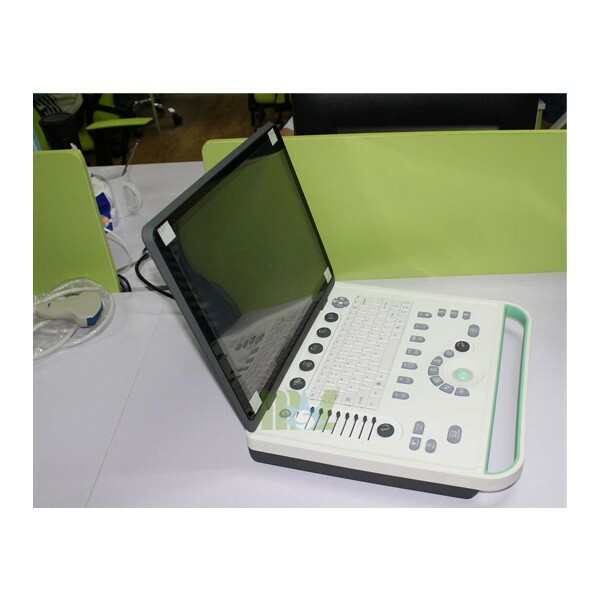 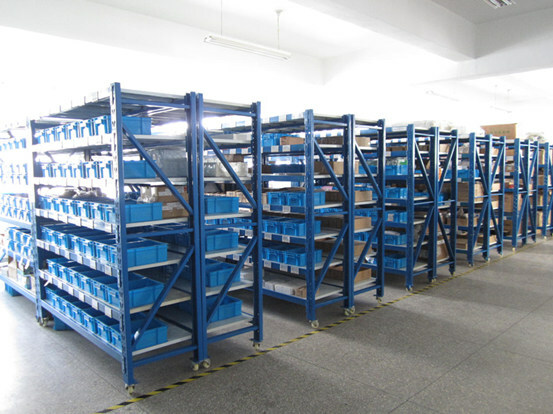 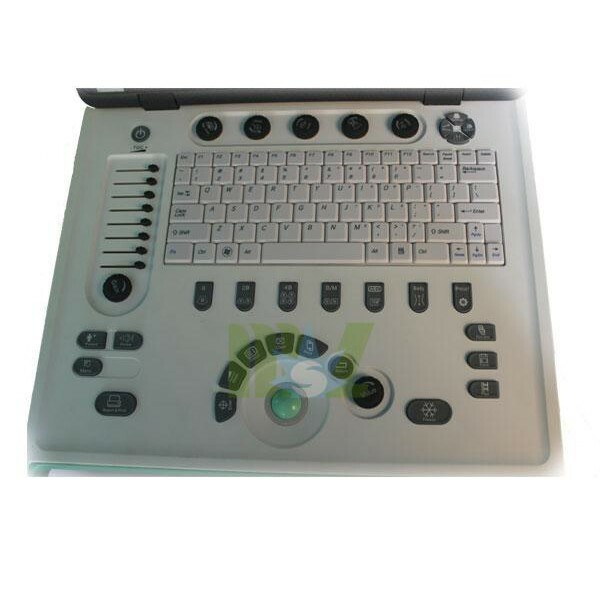 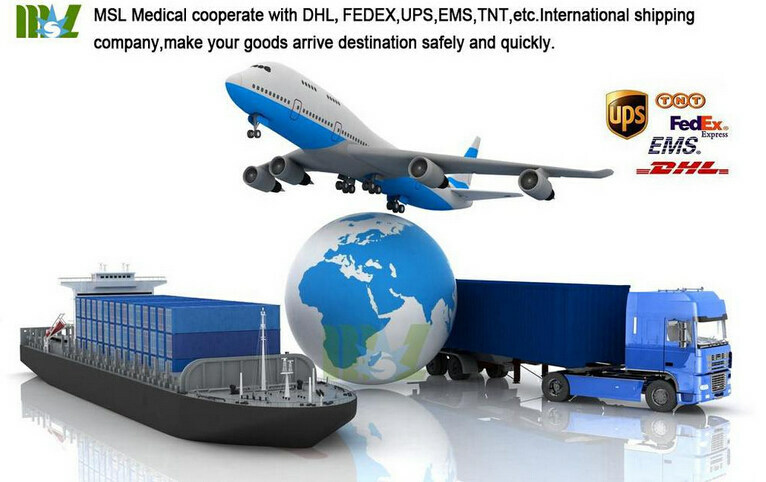 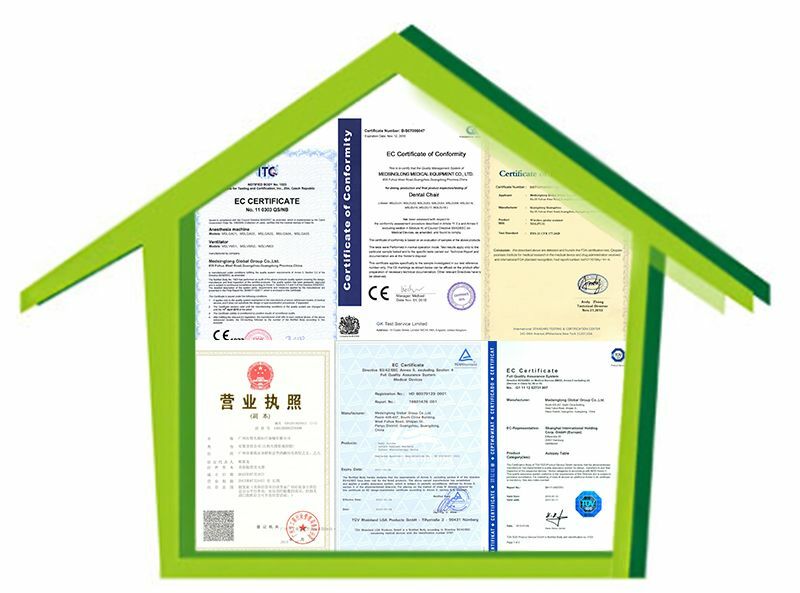 It has powerful standard PC platform, professional design and easy operation of the control panel which meets the increasing requirements of the clinical diagnosis. 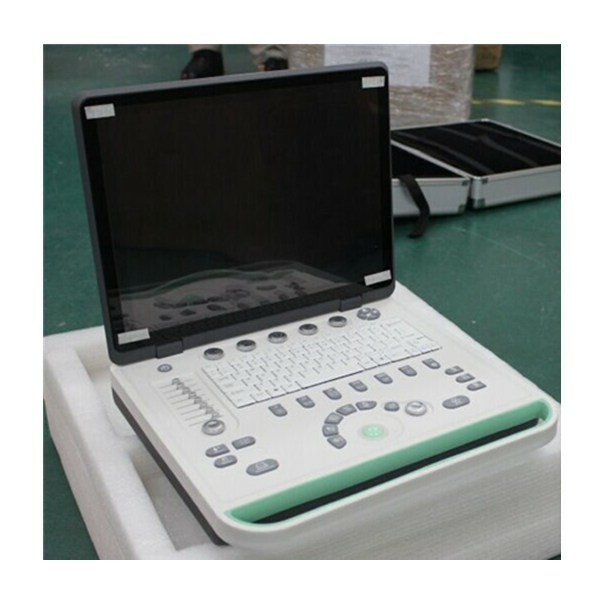 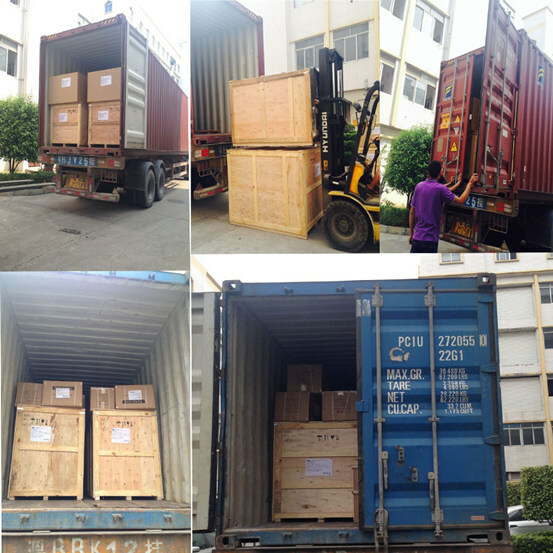 The 2016 Latest Cheap Laptop Ultrasound Machine-MSLPU34, which is a full digital black and white ultrasound diagnostic imaging system. 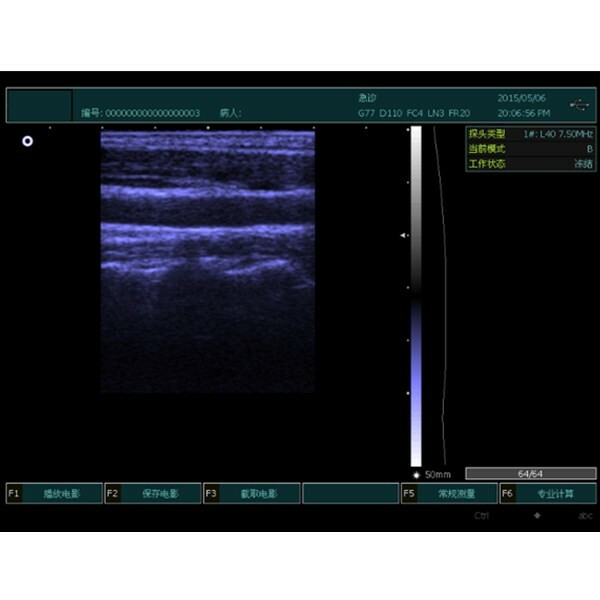 After years’ of painstaking research, it’s combined with the international advanced technological achievements of B-type Ultrasound development. 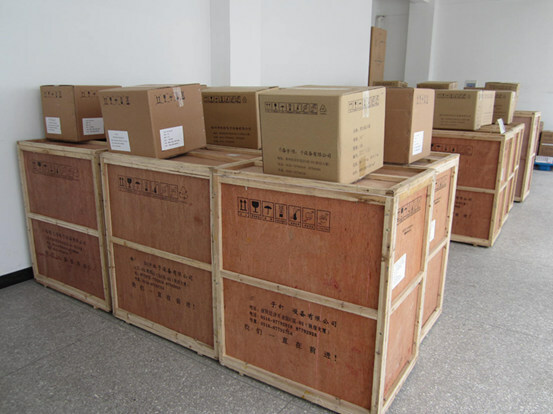 MSLPU34 adopts advanced high-precision digital beam former, a continuous dynamic focusing, dynamic aperture and dynamic apodization changes, making the image real, rich in detail. 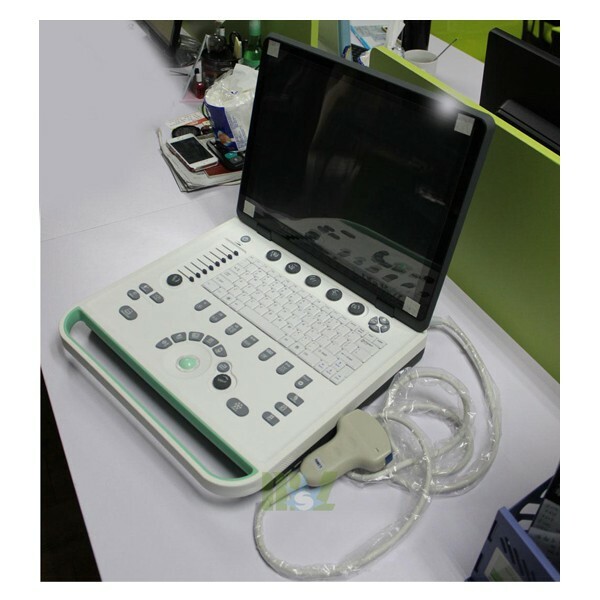 It has powerful standard PC platform, professional design and easy operation of the control panel which meets the increasing requirements of the clinical diagnosis. 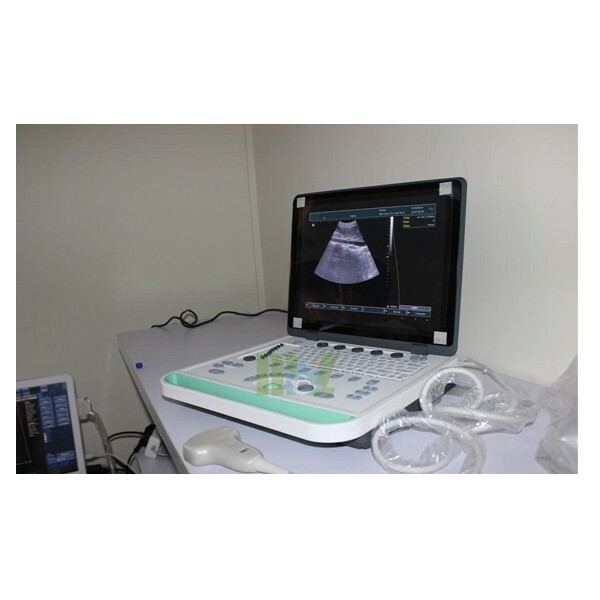 -Obstetric measurement: gestational weeks (BPD, GS, CRL, FL, HL, OFD, TTD, AC), expected date of confinement and fetus weight, etc. 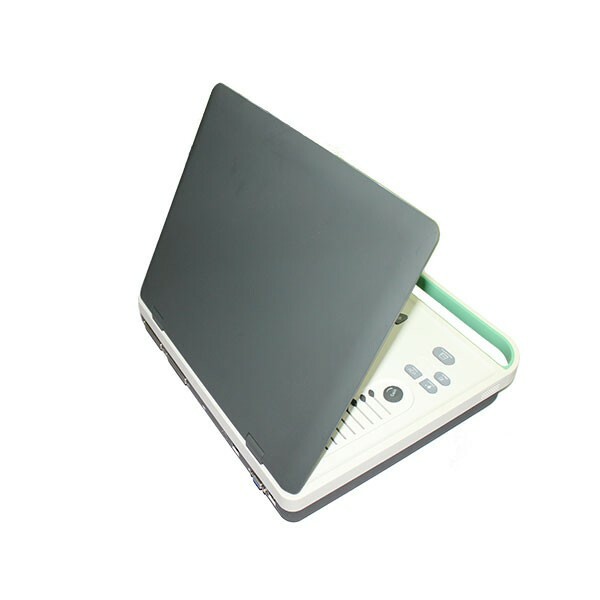 -Built-in battery capacity: can work more than 5 hours-Output interface: USB port, video.